The winter is notorious for disrupting travel. However, flight delays can stack up during the busy summer months as well. 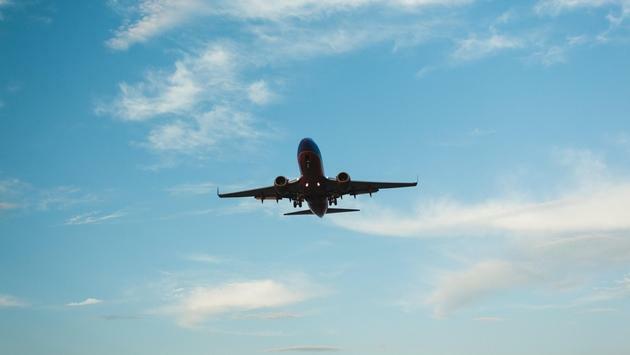 Financial website MagnifyMoney recently analyzed airport arrival data from the U.S. Department of Transportation for the country's 50 busiest airports between 2008 and 2017 to reveal the best and worst for on-time arrivals.